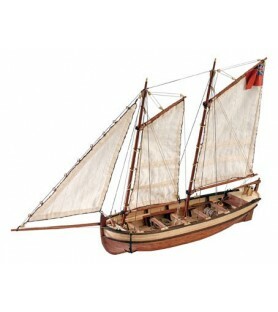 Artesanía Latina is world leaders on the manufacture and distribution of top quality ship model building, shipping worldwide. 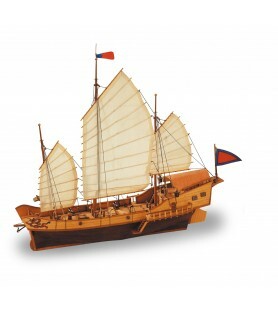 Discover our ship models for all levels! Initiation Ship Models, Intermediate, Advanced & Elite. 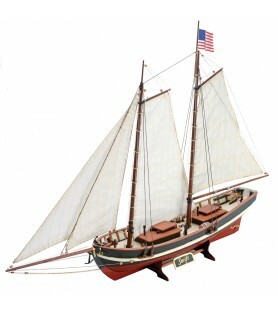 Discover the renewed ship models of legendary wooden boats miniatures. 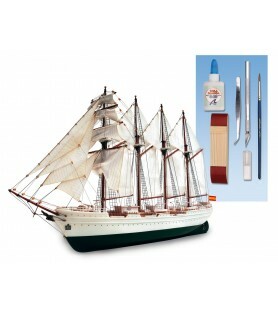 Essential artworks of ship modeling that will delight beginner modelers and the most expert. 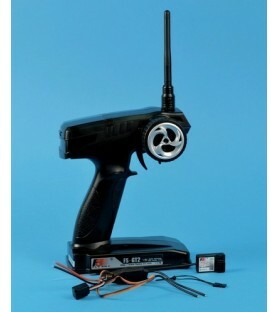 Surprise yourself with its high quality materials and easy assembly thanks to the best instructions on the market. Build one of these legendary ships .. Or all of them! 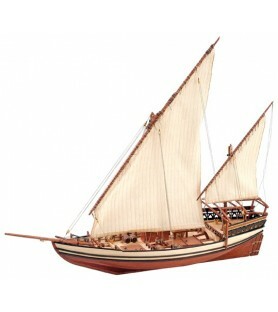 The master in naval modeling can find here fantastic historical ships with milimeter details. 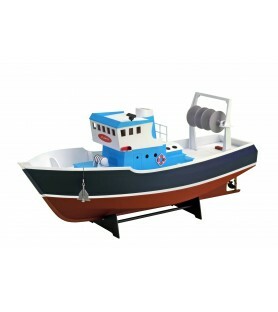 Reach the maximum level with our model ships of Elite Level assembling modelcrafts in large size with a lot of details that will surprise you. 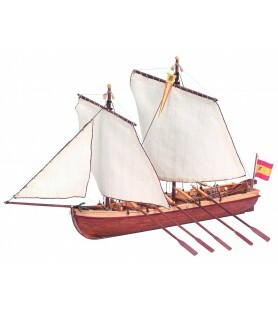 Build these fantastic Spanish ship models made in wood! 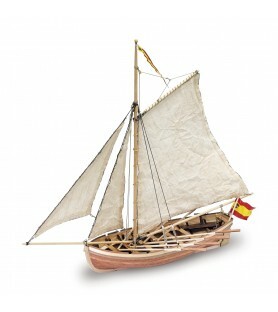 The naval history of Spain is essential. It was born with the union of its different kingdoms at the end of the XV century and the beginning of the XVI. Since then it is known as the Spanish Armada: the first to establish unifying regulations for the use of each warship, to include marine infantry and many other pioneering actions. 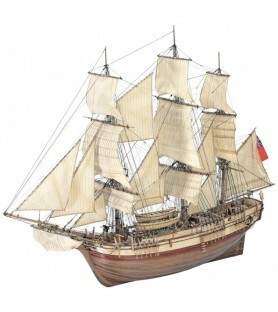 Build our French model ships! 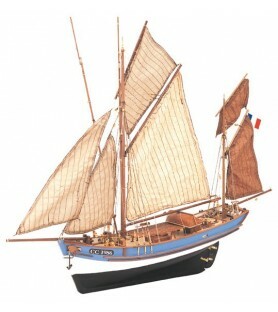 French naval history comes from the Middle Ages, back in the 14th century. It is also fundamental at a planetary level, both on the military and civil fields. 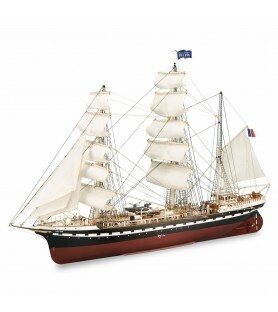 The French Marine Nationale is known as La Royale. It brought technological innovations in the 19th century such as the first steam line ship and the first oceanic armored ship, among others. 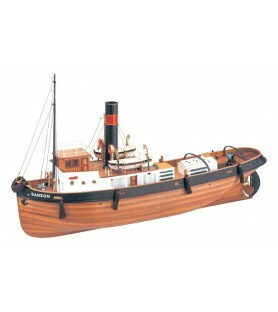 Build wooden ship models from British history! The first English navy dates from the ninth century, but Henry VIII was in the sixteenth century who created the Royal Navy that we know today, called Senior Service because it is the oldest in the defense of the country. It is also the most powerful in the world from the eighteenth century until World War II. 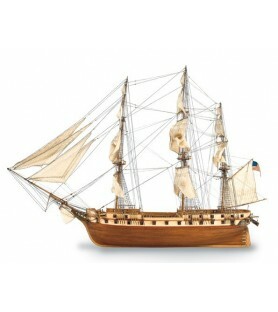 Among its most famous ships are HMS Bounty and HMS Endeavor, among others. 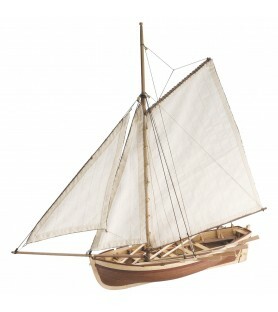 Build wooden ship models from European history! Here you can find from Viking ship called Drakkar to Dutch fishing boats. All the European ships except the Spanish, French and British ones. 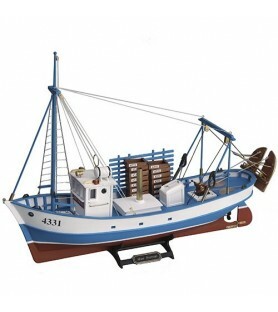 Great quality scale models with instructions in numerous languages ​​that will delight the modelers or model makers. 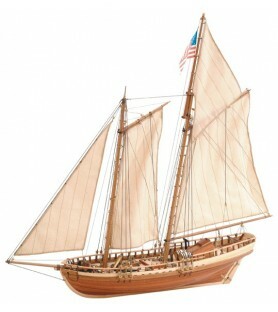 Build historic American wooden ship models! From its beginnings in the late eighteenth century, when the United States achieved its independence from the British, US naval history is the most important. 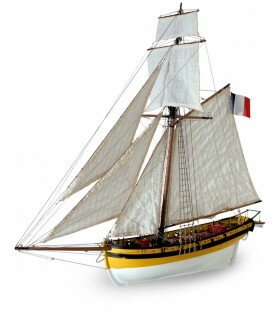 Here you will see varied scale models: from essential frigates like the US Constellation to steamboats like the King of the Mississippi. The relevant Canadian ships also have a place here. 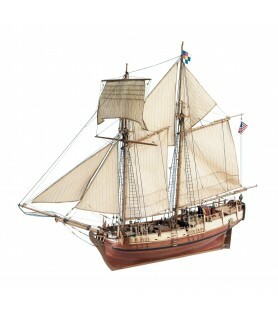 Build historic wooden ship models from the entire planet! 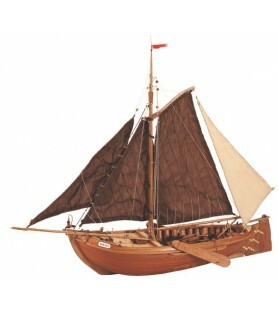 Here you can find a selection of boat on the planet, especially from continents such as Asia, and generic vessels that do not belong to a specific country: from scale models of Arab dhows and Chinese junks to tugboats of large ships. It's time to feel new experiences on ship modeling! Would you like to see how your ship models navigate a river, the sea or your own pool? 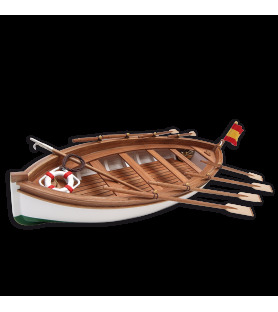 Choose your navigable and ready for Radio Control (R/C) ship model: enjoy many days of leisure while you are building it and, of course, once it is assembled. 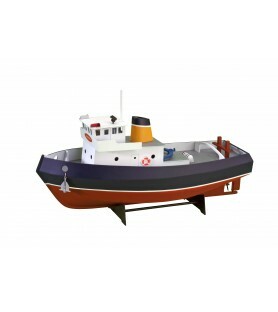 Our tugboats will make you feel like a child playing with your first R/C.